As many of you may know by now. We are on a never ending quest for new and interesting plants. Yet again, we have found them. 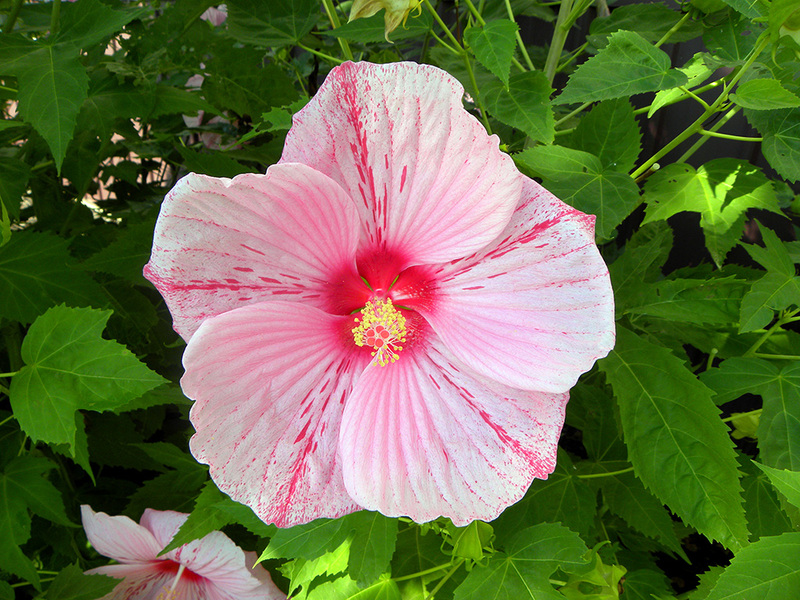 Few things make a statement in a garden quite like the glorious Hibiscus. Their gorgeous, lush foliage and enormous, vibrantly colored blooms are irresistible to birds and butterflies. The look of the tropics can be right at home. Hibiscuses bloom again and again during the growing season and are easy to care for too. So grab a glass of your favorite summer beverage and sit back and relax in your garden oasis.